A primarily vegetarian cuisine from Western India. Staples include Dal (pulses), Rotli (flat bread), and sabzi (vegetables and spices). 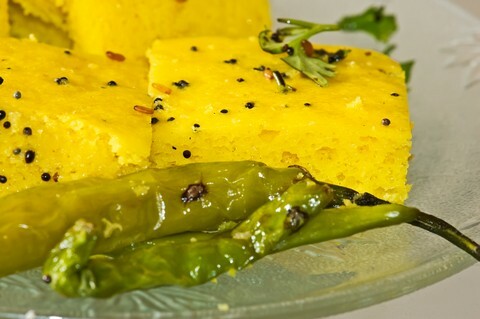 Offers home made style Gujarati food in copious portions. Offers fast food and snacks.